Katharina Krentz has been with the Robert Bosch GmbH since 2005. 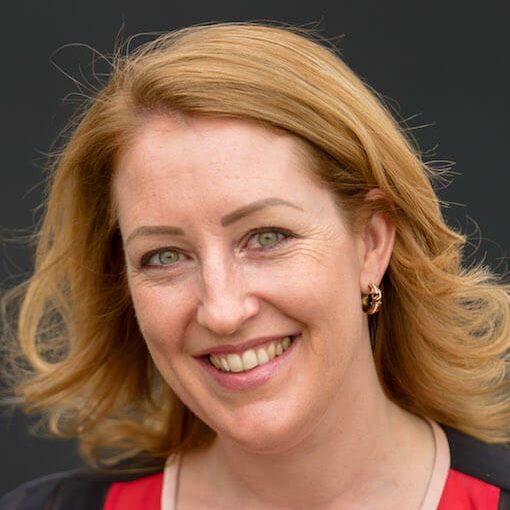 Since 2012, she is in her roles as Senior Consultant Digital Collaboration, Chief Corporate Community Manager, Reverse Mentor and Working Out Loud Initiator responsible for digital collaboration methods and focusses on community-based and network-based collaboration, also known as Working Out Loud (WOL). She has started the Working Out Loud initiative at Bosch privately as a grassroots initiative. Today 4.000+ Community members from more than 50 countries have joined the movement, 500+ WOL circles have started. She is also co-founder of the cross-company WOL Community of Practice (WOL CoP), which since 2017 has been co-creating and developing several topics to broaden WOL within the company. In 2017, the WOL CoP received the HR Excellence Award for “Employee Engagement & Collaboration” for their work.